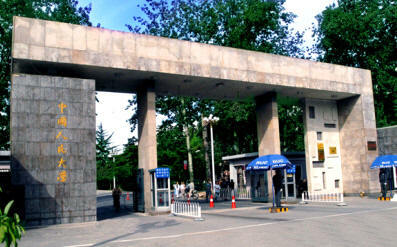 The Renmin University of China was established in 1937, during the resistance war against Japanese aggression. 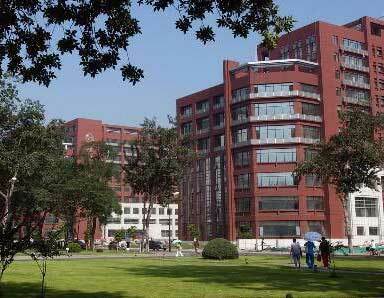 The University acquired its present name on October 3, 1950, which made it the first university to be established by the newly founded People's Republic of China. Well-known educators including Wu Yuzhang, Cheng Fangwu, Yuan Baohua. Huang Da, and Li Wenhai have all served as president of the University. The RUC incumbent president is Professor Ji Baocheng, and Professor Cheng Tianquan is the Chairman of the University Council. Since its establishment, RUC students and teachers have always endeavored to carry out its redoubtable injunction to "unceasingly strive to be always in the vanguard". The RUC shares a common fate with the Party and the nation. 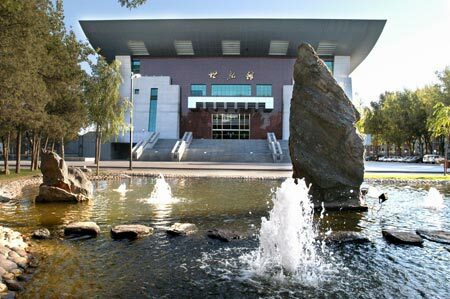 Through prudence, dedicated effort, active and practical exploration, the RUC has become an important teaching and research base in the areas of the humanities, social sciences, and management science in China. Owing to its efforts in spreading and popularizing Marxism in China, for its achievements in developing philosophy and the social sciences in China, and on account of its indispensable contributions to the cause of socialist construction and reform, the RUC is regarded as "A Standard in the Humanities and Social Sciences in China"